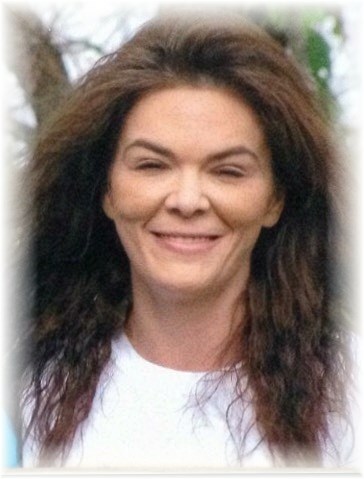 Sharon Raychell Corrales, age 47, of Dellroy, Ohio, passed away early Tuesday morning, November 27, 2018 in the Community Hospice Truman House at New Philadelphia. She was born May 6, 1971 in Spring Hill, Louisiana and was the daughter of Lynda S. Shaver Williams and the late Clyde Raymond "Ray" Smith. Sharon was primarily a mother and a homemaker who loved to spend her time around their Atwood Lake area home. Here, she was able to practice her favorite hobby, which was growing and caring for her various plants. She was fond of music of all types and loved animals, most particularly her miniature poodle Myles. She was a loving and caring wife, mother, daughter and sister who will be missed by her family. She is survived by her husband James Robert "Bert" Corrales, Jr., whom she married December 29, 1995, her mother and step-father Lynda S. and Gerald Williams of Haughton, Lousiana, her two daughters Brittany Rae Corrales Knipp and Kilie Brooke Corrales, both of Dellroy, a brother Shane Everett Smith of Haughton, Louisiana, and a sister-in-law Mimi Whatley of Benton, Louisiana. A graveside service will be observed at 2:00 P.M. Sunday, December 2, 2018 in the Sherrodsville Memorial Gardens with Rev. Lisa Elliot officiating. There are no public calling hours scheduled, but a private family visitation will be observed. The Baxter-Gardner Funeral Home at Sherrodsville is handling arrangements. To leave an online condolence message please visit the funeral home website.